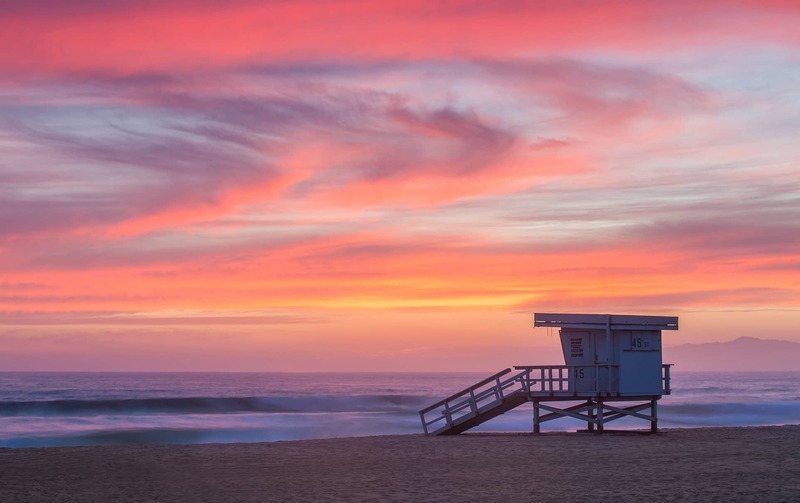 A quick view of the most influential metrics in Sunset Beach. 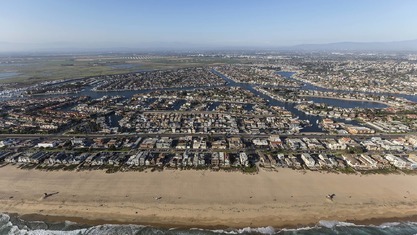 Sunset Beach is an unincorporated beachfront community northwest of Huntington Beach in Orange County. 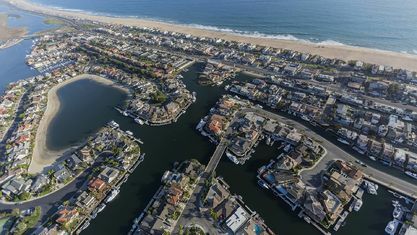 Primarily residential, Sunset Beach residents can take advantage of amenities like bike trails, picnic areas, sport courts, playgrounds, and of course the 45-acres of sandy beach. 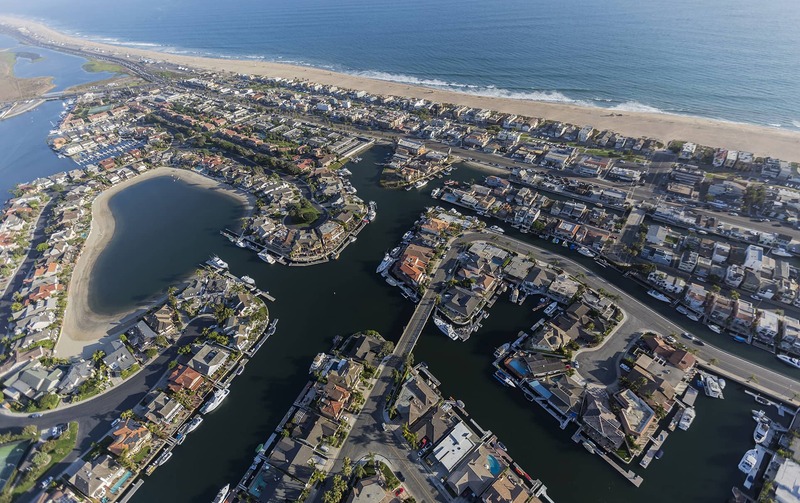 View our selection of available properties in the Sunset Beach area. 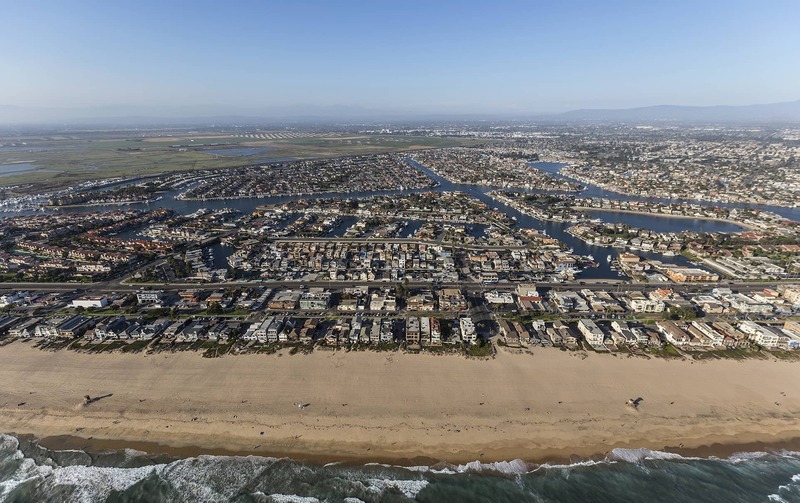 Check out the latest demographic information available for Sunset Beach. 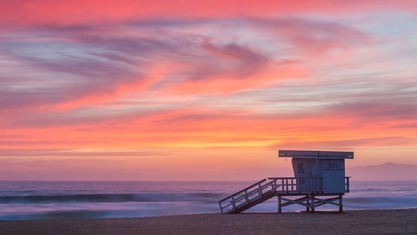 Get to know Sunset Beach better with our featured images and videos. Browse through the top rated businesses in the most popular categories Sunset Beach has to offer.